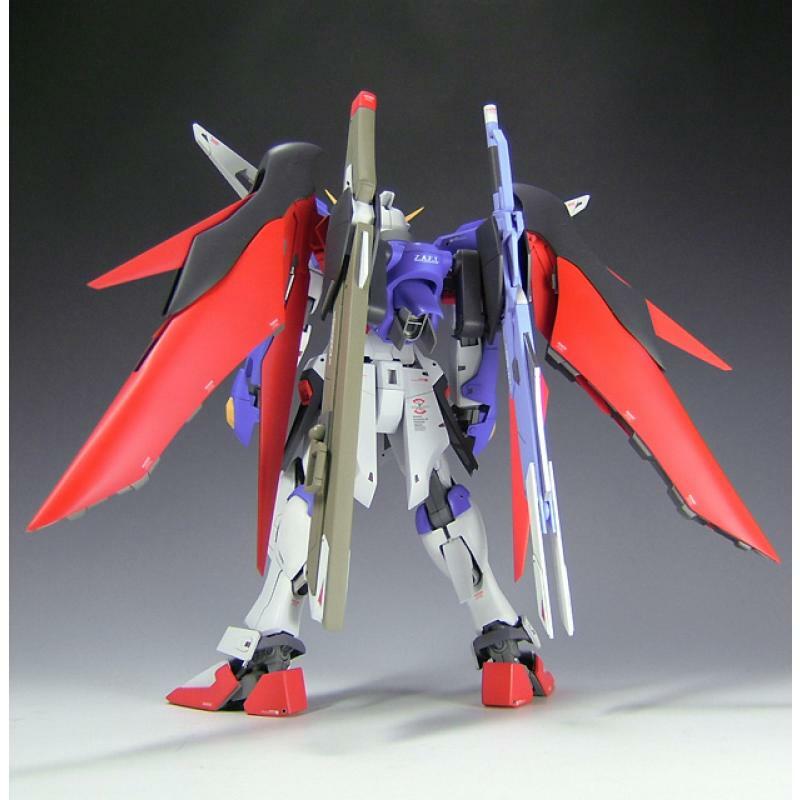 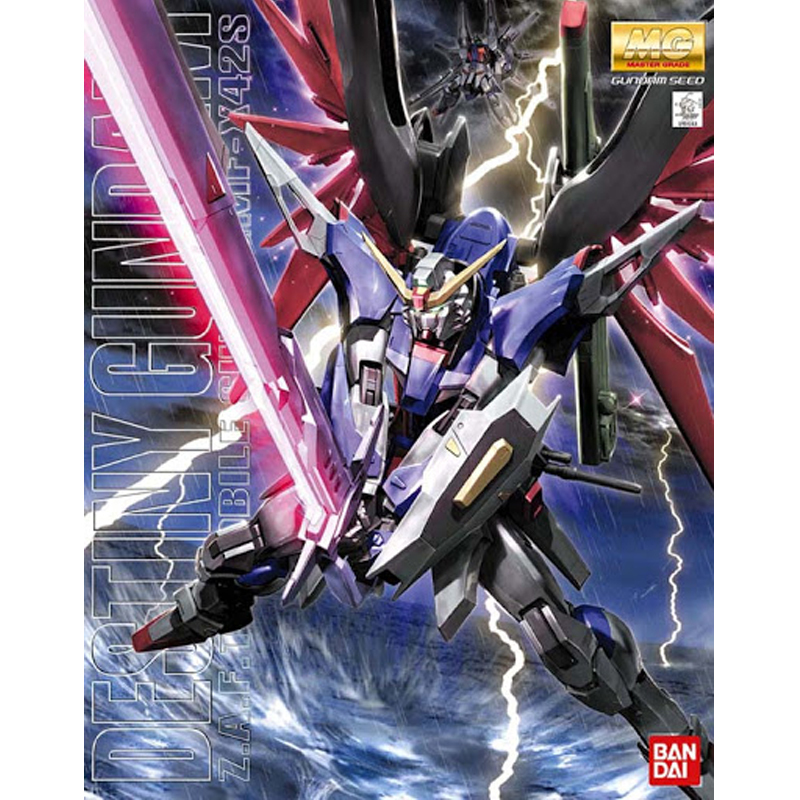 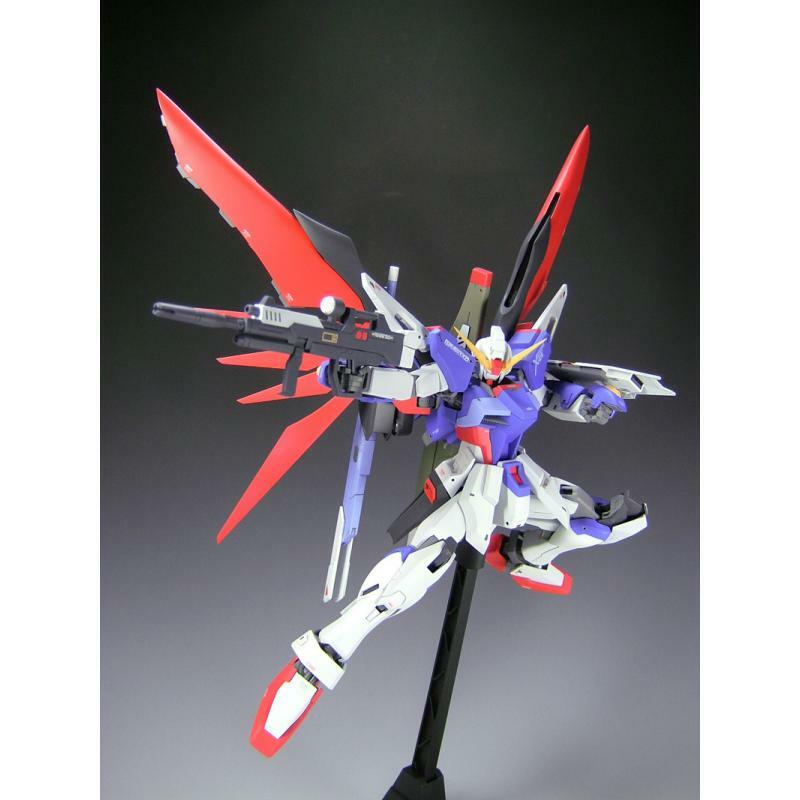 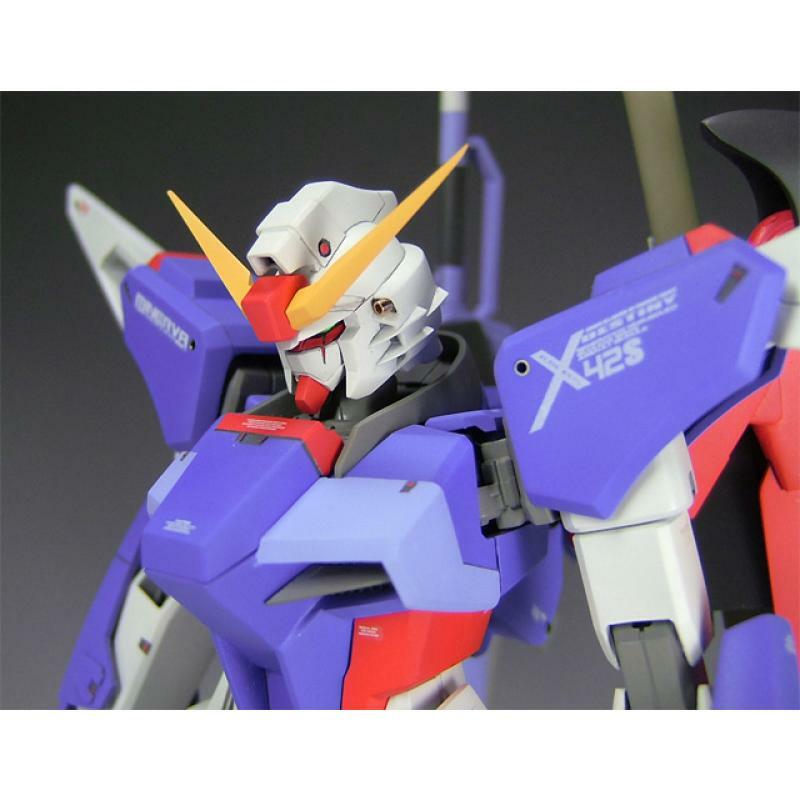 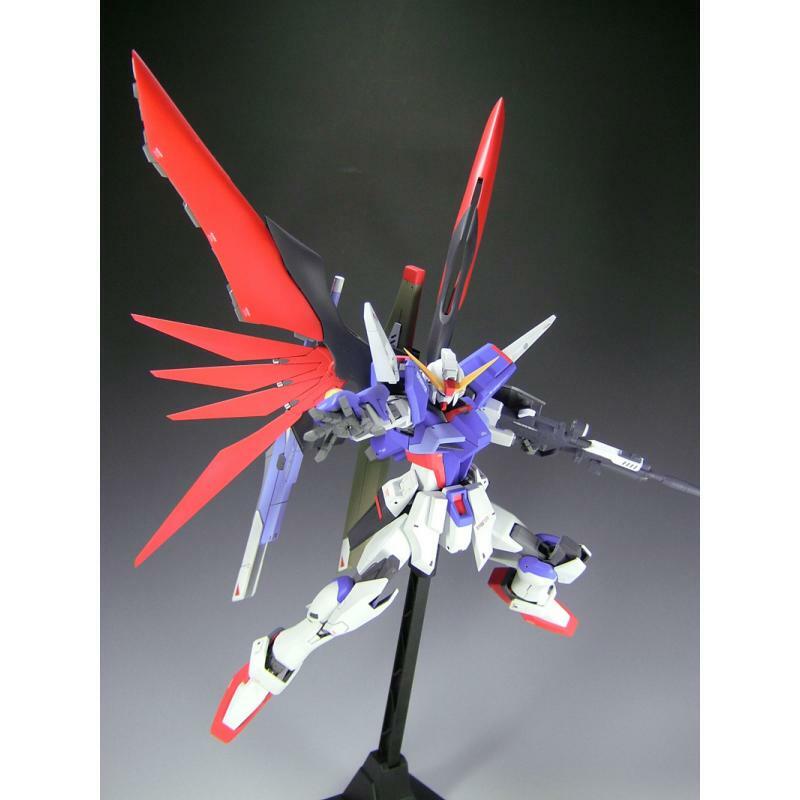 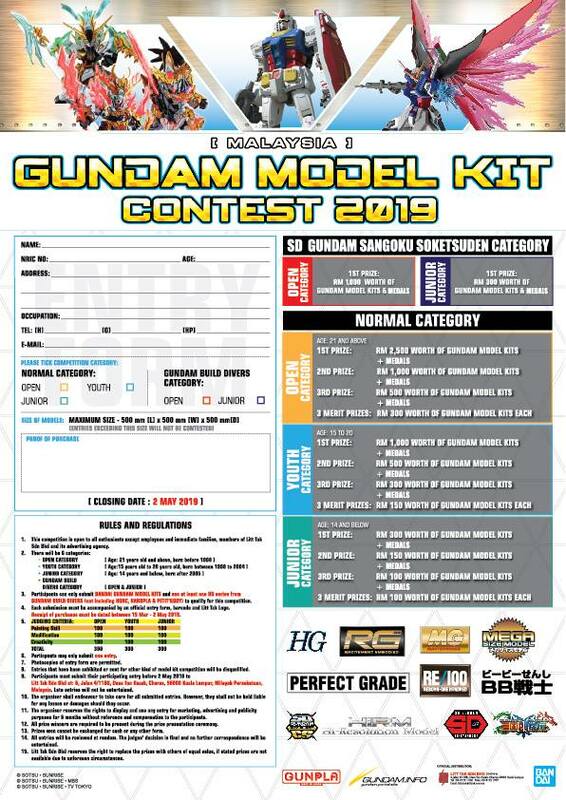 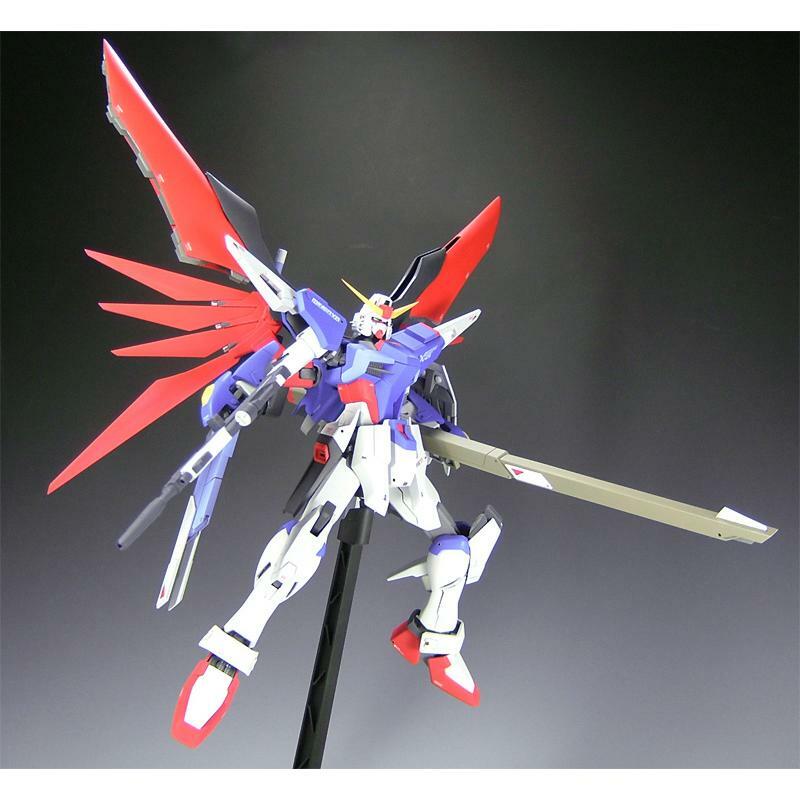 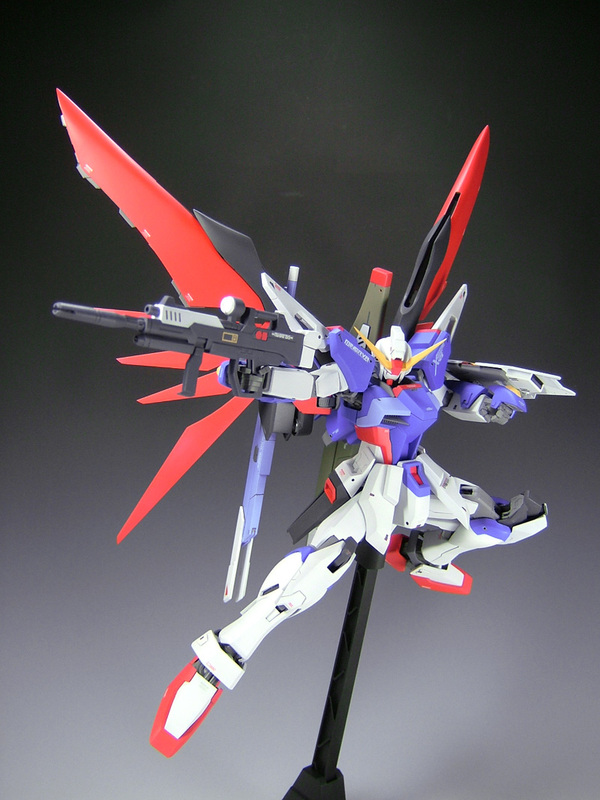 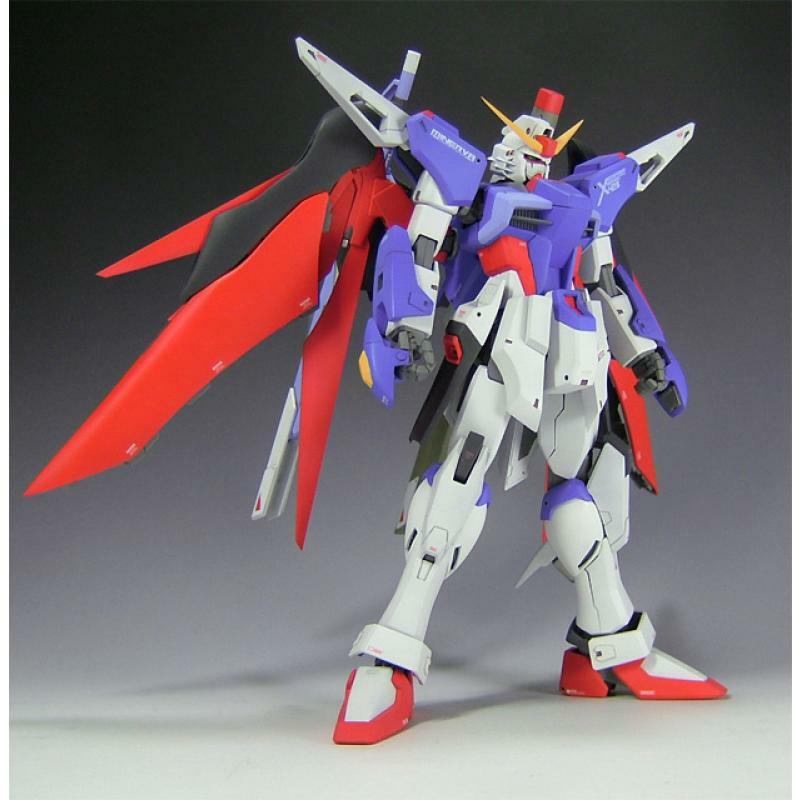 Recreating the unique features of this dynamic Mobile Suit, Mobile Suit Gundam SEED Destiny - €™s titular Suit is reincarnated as a Master Grade kit! 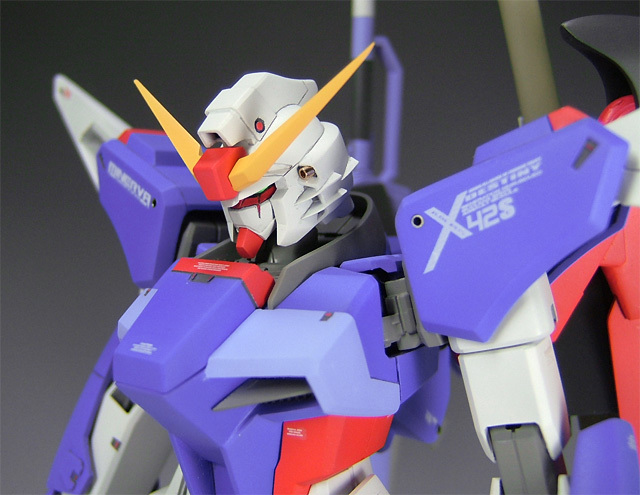 Moveable gimmick tuned to the movement of the collar area. 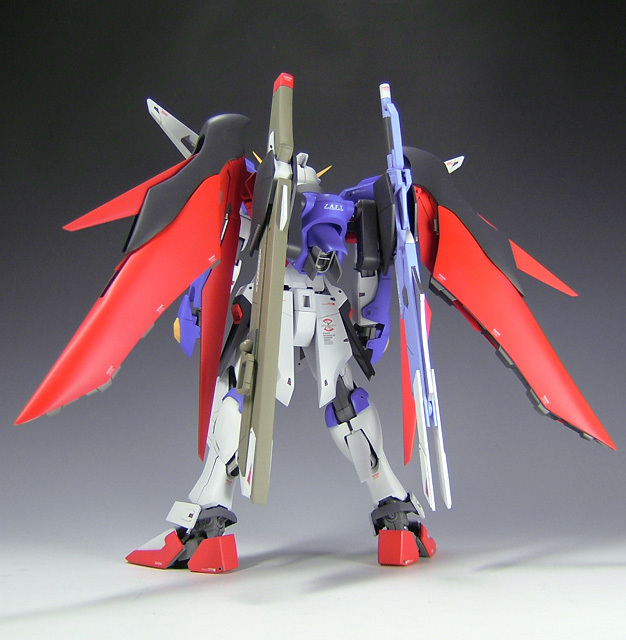 Gimmick included to expand the hip joint, allowing for a wider range of motion. 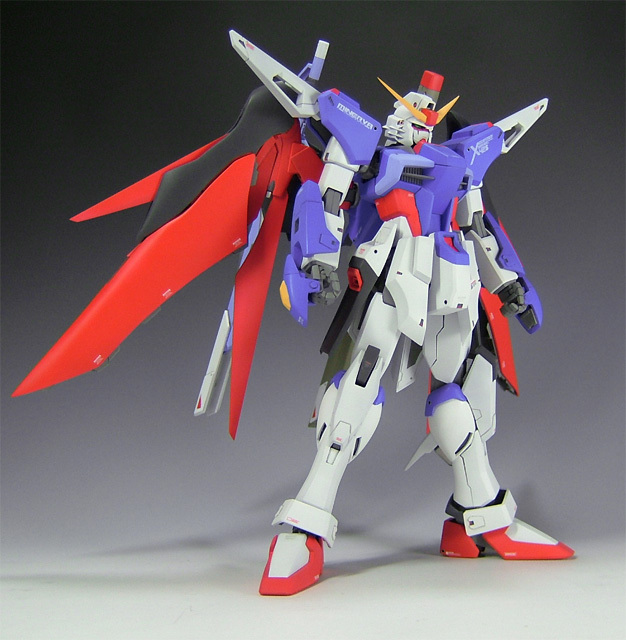 Accurate proportions highlight the characteristic silhouette of the Destiny Gundam. 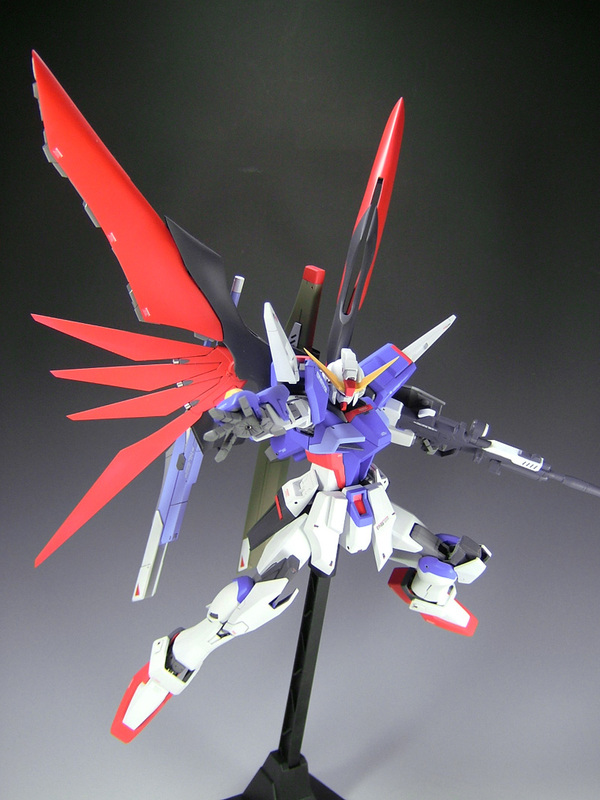 Includes 1/100 scale figures of Sinn and Stella. 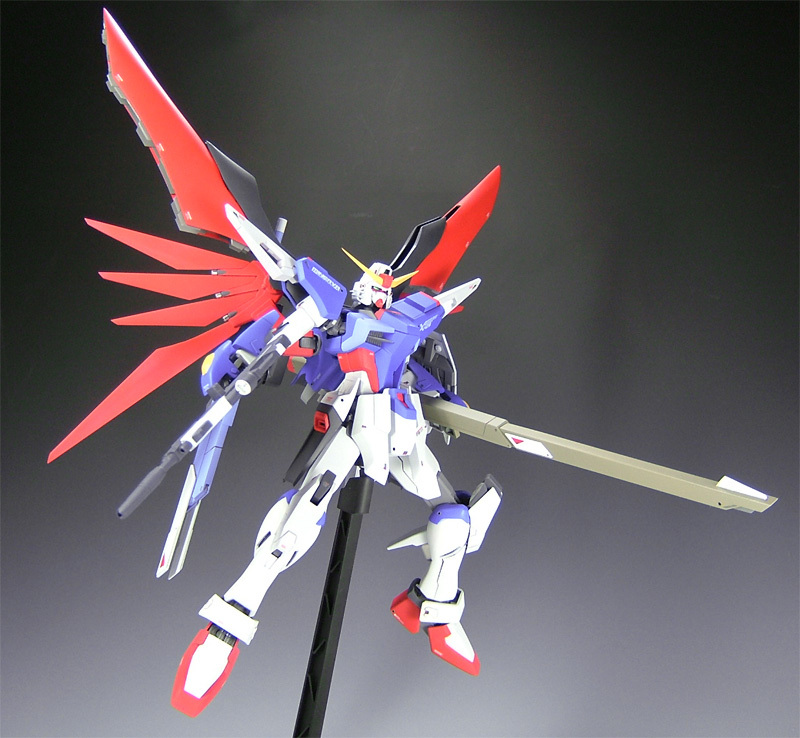 Stand features a wing motif.